Who doesn’t like a good Goth car? Sleek, black, macabre and most importantly individualistic and unique. They may not be the fastest, newest or have all the mod-coms, but one thing is for sure. No two Goth cars will ever be the same, as they are a reflection of the owners personality. Whether your parents have agreed to get you your own car, or you’ve managed to save enough money to get your very own no parental input required, there are a few ways you can let your goth personality shine through. You want your car to fit in with your lifestyle and reflect your personality; ‘complete the outfit’ as it were. 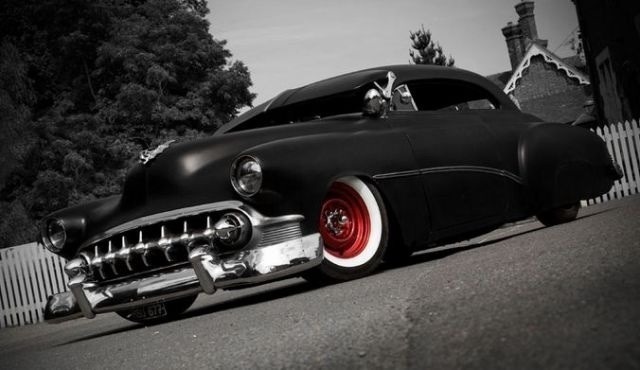 Short of owning an old school hearse, or being trotted around in the even older horse drawn version, there are a few simple ways you can turn your every day car, into the ultimate 'Goth Vehicle’. If you are still in the car buying stage, look for black, or dark purple cars, and don’t worry too much if it’s a little dinged up, this just ads to the authenticity. Classic cars are better; they add an all-important element of sophistication and grandeur. If you’ve already got a car, and it’s not black or purple, or your parents picked up that ultra safe Toyota Corolla in ‘pretty’ pink, don’t despair; you can still turn your car into a Goth machine. Save up and give you car a Goth paint-make-over! No matter the make of car you have, the most important thing is that the Goth Vehicle reflects you, the ultimate Goth individual, and like with any outfit or ensemble, accessories are key. 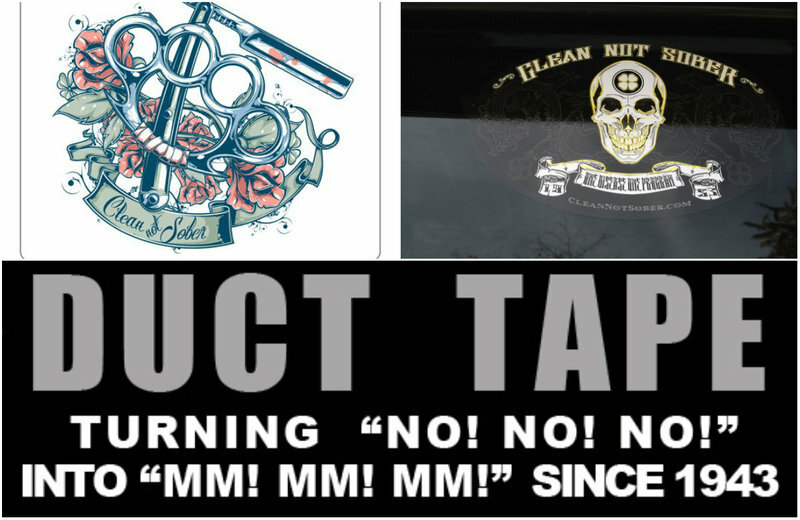 RebelsMarket has some grim Goth accessories to get you started with turning your car Goth. Now, I’m sure you’ve all seen those plush dice hanging off the rearview mirror. Get the Goth version and hang an epic cross chain over it instead. There are heaps to choose from, and I recommend the bigger the better. You are trying to make a statement after all. 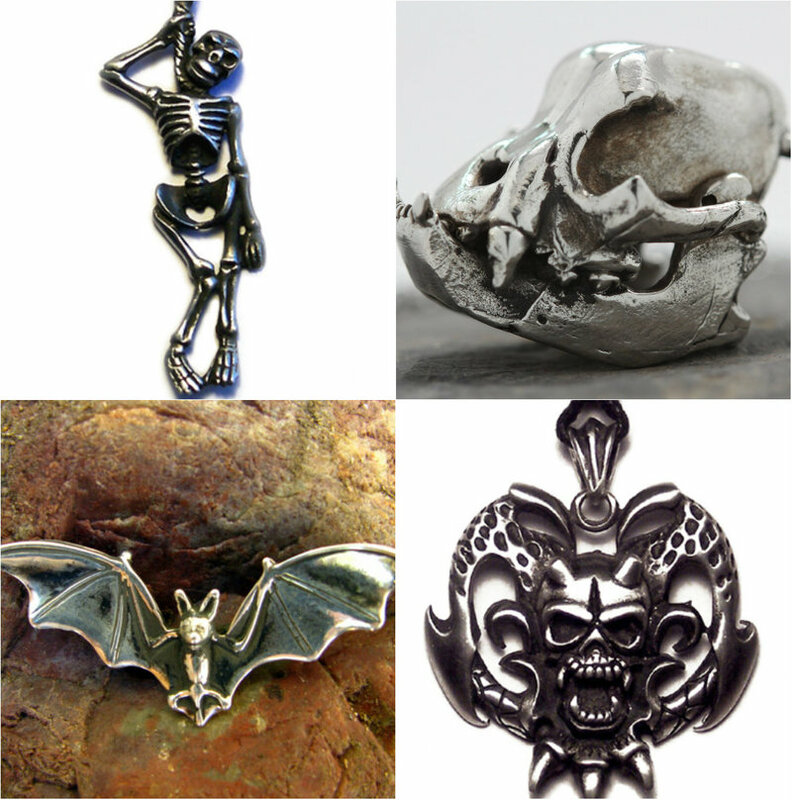 These Goth pendants are pretty wicked, and the added skull and cross bones element means no one will mistake these pendants for catholic emblems. They are definitely good to threaten pesky passengers with, just make sure you have your coffin ready in the back. 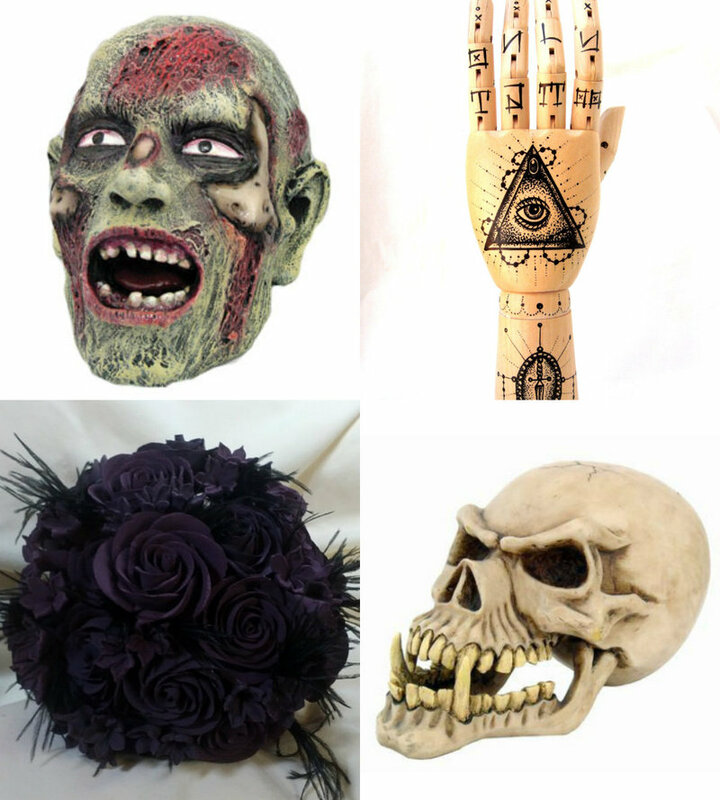 Instead of one of those uber cute nodding puppies hanging out in your back window or dashboard, give those in the car behind or ahead of you a taste of the macabre with skulls, zombie heads or hands instead. 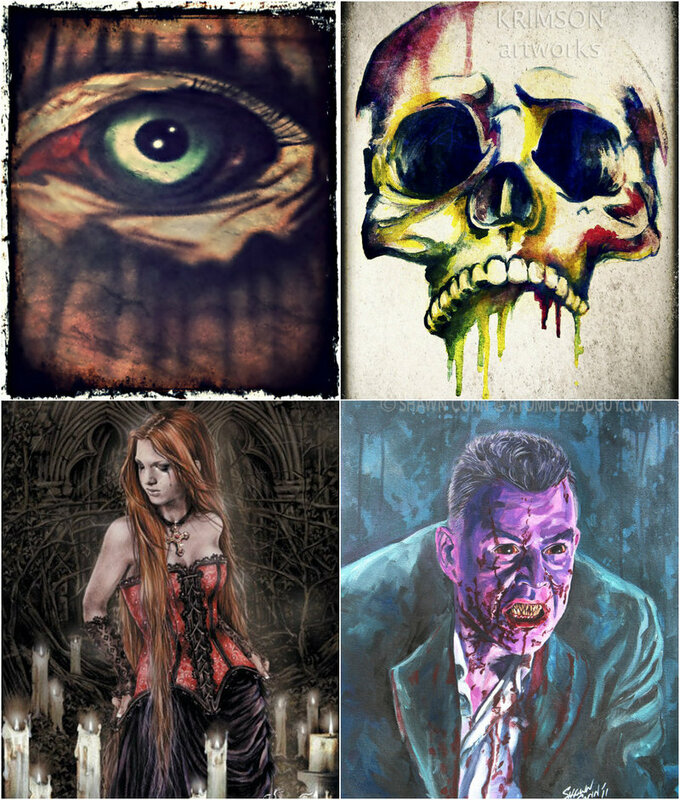 Nothing ever says Goth quite like some Goth artwork hanging about. You can use these beautiful cloth flags to make your own unique seat covers. Or if you’re not the sewing type, or prefer animal skin seat covers, use them to your back passenger windows, or as an alternative sunshade, when your cars parked in a sunny spot. Nothing says more of your personality quite like a sticker as a visual testament of your membership to the dark side. You could go for a Goth bumper sticker with an interesting message or illustration. For a more individualistic touch, stick one on a window. Heads will be turning wherever you go. 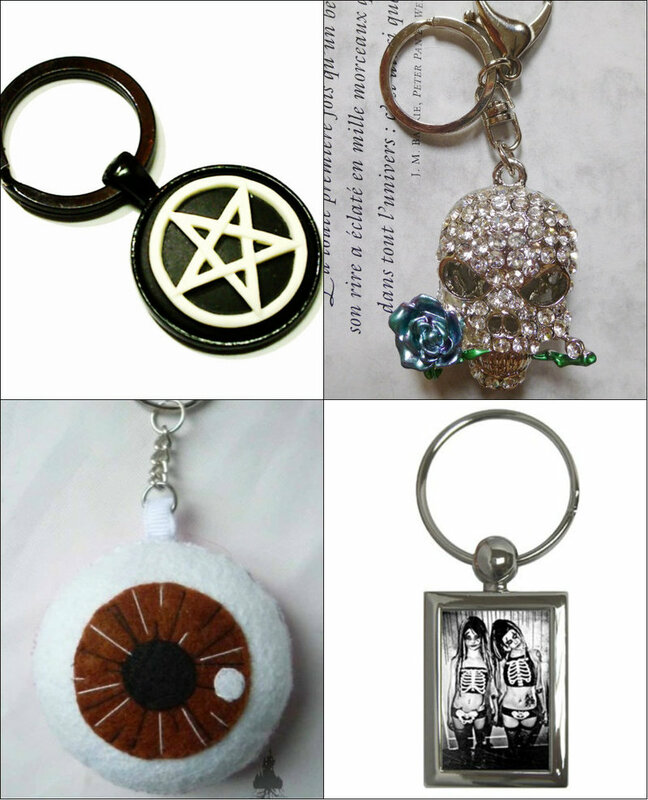 Don’t forget to get an amazing keychain to make your car-keys the perfect morbid accessory for the Goth vehicle. There are heaps of creative ways that you can Goth up your car. Park it in a dusty garage for a while to get authentic cobwebs on your rearview mirrors, or use Halloween decorations if you just can’t wait that long. And cover your steering wheel and gear stick with something ghoulish. Choose what suits you to create your own dream Goth vehicle. Have you gothed up your car? Send us some pics!